For those of you who know us as Wynyard Consultants, welcome to our new name and brand! 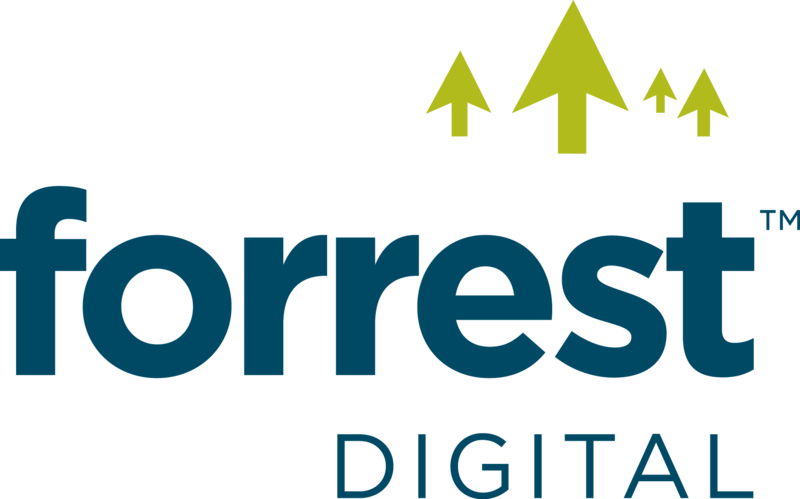 For those new to Forrest Digital – it’s good to have you visit! 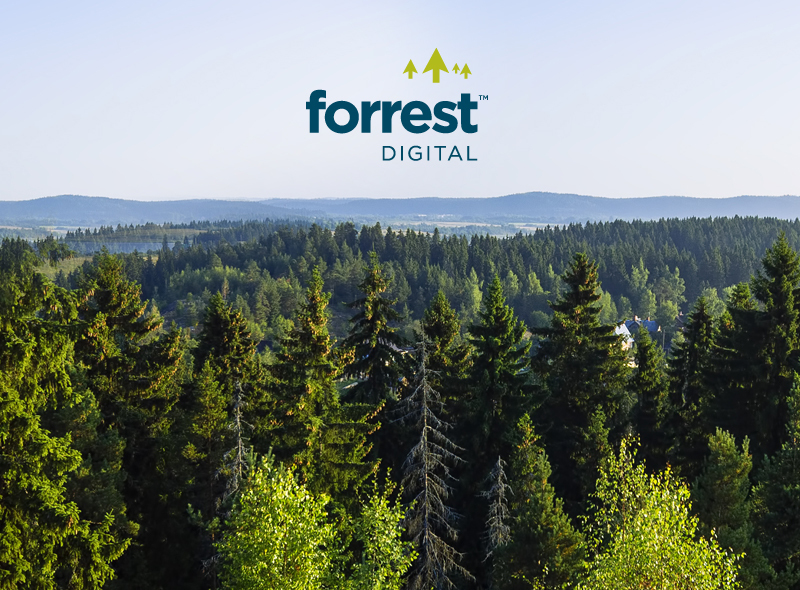 So why did we change from Wynyard Consultants to Forrest Digital? Well, the timing was right to evolve as a business. After more than a dozen successful and enjoyable years building strong relationships with many clients it felt like the right time for our own brand and digital marketing to get some TLC and new energy! A lot has changed in the digital landscape since 2002 when Wynyard Consultants was born, and as well as being consultants we are, more than ever, hands-on as we drive our clients’ digital campaigns for them. So, after much brain storming with our branding agency, the lovely team at Absolute, we landed on Forrest Digital. And it’s not just a new name, we’re also growing as a company with some great new office space in Stockton-on-Tees with room for new members of the team. I’m excited to be developing the business around the new brand and looking forward to working with more businesses that are determined to grow and improve. To our existing clients, you’ll continue to benefit from the same great service and results, and a huge thank you for being part of our success to date. Moving forward, you’ll be seeing even more of us as we work harder than ever to harness the power of digital and search marketing for you.